TheLEADERThe digital evolution has made a significant impact on the hospitality industry with hotels spending more on digital marketing as well as other digital tools to adapt to the ever-changing demand. 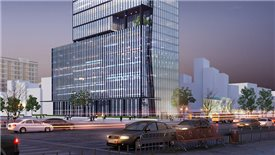 According to leading real estate consultancy firm CBRE, the digital evolution is changing the mechanism of the hospitality industry worldwide, and Vietnam is no exception. The digital evolution has made a significant impact on the sector with hotels spending more on digital marketing and leveraging more on digital influencers as well as other digital tools to adapt to the ever-changing demand. 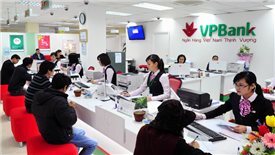 Vietnam’s tourism industry has witnessed an impressive uptrend, with the number of international arrivals growing approximately 27 per cent per annum in the past two years, among the highest in Asia. Such an impressive growth is driven by rapid infrastructure developments, rising popularity of low-cost carriers (i.e. 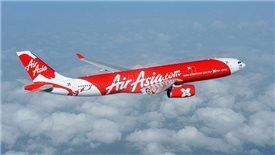 VietJet, AirAsia), implementation of electronic visa for 40 countries and visa exemptions for five Western European countries, increasing domestic spending power as well as government initiatives to promote tourism. Online travel agencies such as the likes of Booking and Agoda are becoming the booking channel of choice for many tourists nowadays while sharing economy platforms are also making waves in Vietnam’s hospitality scene. Globally, despite having been in the market for only 10 years, Airbnb today has more than five million listings across 191 countries whereas the top 10 hotel operators currently manage about 6.1 million rooms only. For Vietnam, data from AirDNA, a website tracking Airbnb performances, show that, as in August 2018, Hanoi and Ho Chi Minh City recorded 21,994 active listings on Airbnb compared to the supply of 17,426 rooms for four to five-star hotels. However, the average room rates of Airbnb in Vietnam are still significantly lower than those of four to five-star hotels. 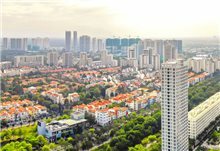 Even though Airbnb and similar platforms have been gaining momentum in Vietnam in recent years, and there have been concerns about their impact on the hotel industry, it seems to be posing direct challenges to three-star or lower grade hotels due to the similar affordability level, rather than four or five-star hotels. 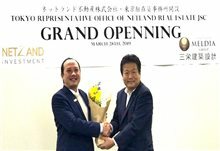 Leveraging the rapid growth of the tourism industry, vacation properties have been enjoying its popularity in these past few years, serving as both an attractive investment channel and a lifestyle product for the growing number of high net worth individuals and middle class of the country. Many of these vacation properties still record good absorption rates, despite the strong new supply of lodging options across the country. 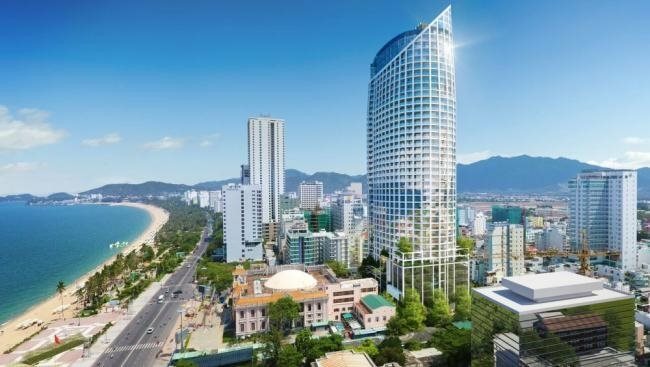 In comparison with some popular regional tourist destinations such as Phuket, the total stock of vacation property units in major destinations of Vietnam is still much lower, indicating the potential for further growth. Many key developers are still very optimistic about the future of the vacation property sector. 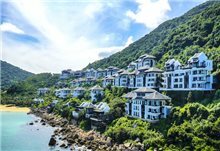 According to Vice Managing Director of BIM Group Dzung Le, Vietnam recently was ranked among top 10 fastest-growing tourist destinations by United Nations World Tourism Organization, with its vacation property sector showing improvement in both quantity and quality. 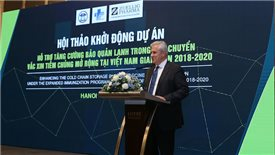 "We strongly believe in the potential of the tourism market in general, and of emerging tourist destinations such as Ha Long, Phu Quoc, Da Lat, Quang Binh, Sapa, Ninh Thuan, and Hai Phong,” said Dzung. 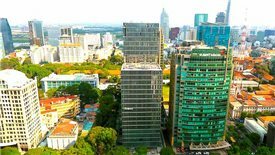 According to CBRE, with many units soon to be handed over as well as strong future pipeline, competition in the rental market will intensify. 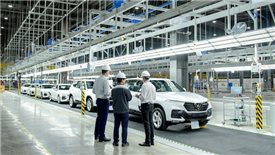 Developers need to evaluate their marketing approach and sales policies to better appeal to the customers while ensuring the sustainability of their business model. 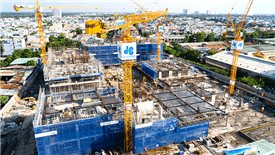 Even though profit commitment policies have been a popular marketing scheme to attract buyers in Vietnam, it is observed that developers are now showing more prudence in their adoption of such policies. 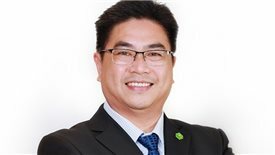 According to Robert McIntosh, Executive Director of CBRE Hotels APAC, there are instances in more developed markets such as Thailand, Australia, where disputes between individual buyers and developers regarding the guaranteed yield program put a dent in the vacation property sector. With that being said, products of high quality, good location, and high rental ability could potentially still achieve positive absorption rates. 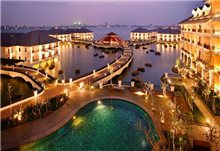 Continued growth of the tourism market, suitable marketing strategies, and diverse product offerings could propel Vietnam hospitality real estate market to sustain its growth prospect.